Kevin Thomas of the Portland Press-Herald wrote about Trey Ball (pictured, right), who moved to the bullpen in Portland this year after trying to make it work as a starter. Sam Travis has seen time in the outfield with Pawtucket in an attempt to have a better shot at breaking into the Major Leagues. His start in left field on April 11 was his first non-first base start since being drafted. John Wagner had the story for MiLB.com on Monday. Greenville won the South Atlantic League title this year and celebrated that team in front of over 6,000 fans on Thursday. Jonathan Duty of the Greenville News wrote about the festivities. Mike Antonellis, broadcaster for Portland, caught up with Jordan Betts for a Q&A on Sunday. PawSox broadcasters Josh Maurer, Will Flemming, and Mike Monaco had Travis as well as Marcus Walden on Episode 7 of PawSox Insider. Drew Pomeranz is nearing his major-league debut, according to Jason Mastrodonato of the Boston Herald and that means a Sox Prospect could be headed back to the minor leagues. Thomas also discussed 25 memories of the Sea Dogs in Portland, as their 25th season in Maine is this year. 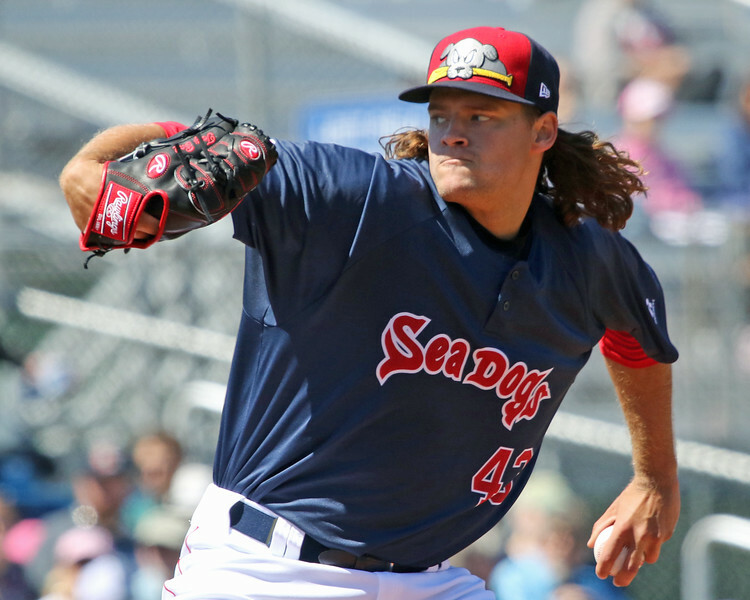 In advance of the Sea Dogs' home opener, the Press-Herald published some notes on each of the players that will begin the season in Double-A. 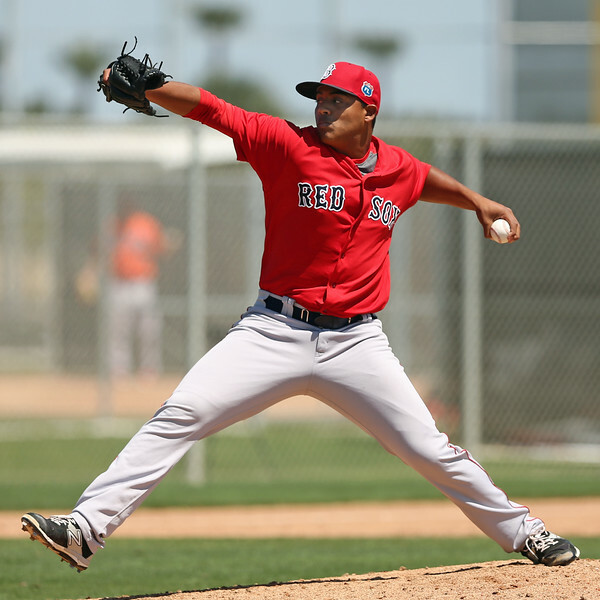 The Red Sox signed Quiroz from the Mexican League in the offseason, and he is off to a hot start in Portland. Despite clocking in at only 5-foot-7, 175 pounds, he leads the system in home runs in the early going. In Mexico, Quiroz had only surpassed 10 home runs twice, and his career high is 15 in 2016. Hernandez (pictured, right) is part of the stacked Salem rotation and was able to separate himself as the best of the bunch early on. He did walk three in each of his two starts but was able to work around the damage with some help from his 12 strikeouts. Hernandez increased his K/BB to 2.37 last season in his first full-season assignment, so being able to limit his walks will be the key to success in 2018.